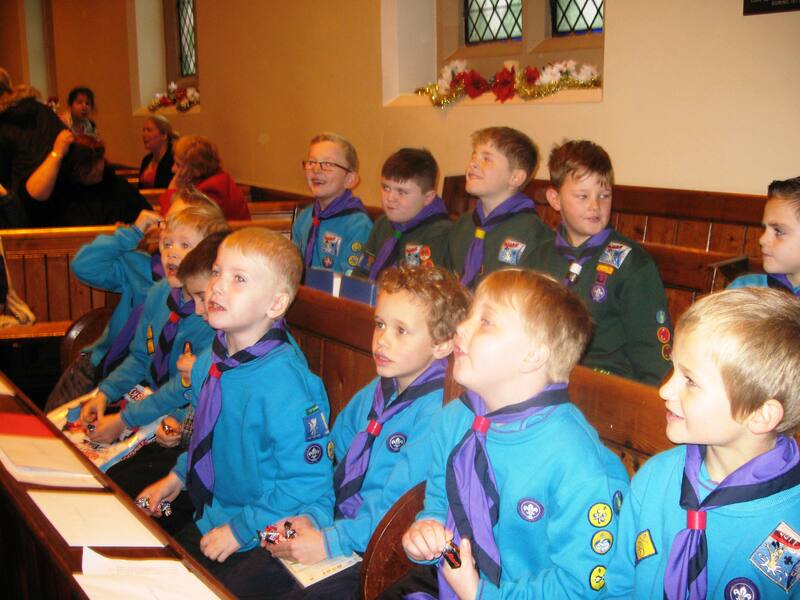 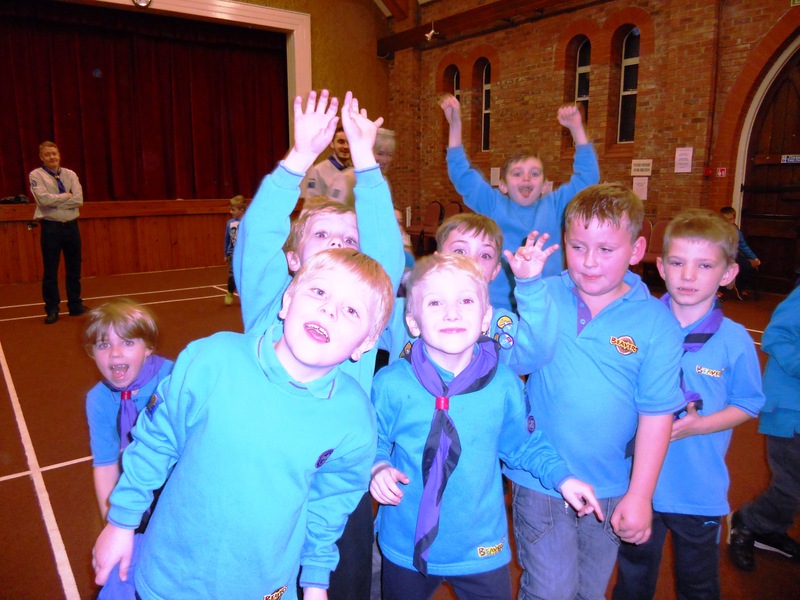 In September 2015, we were delighted to welcome existing Cubs and Beavers units which have transferred their meetings to our Church Hall on Tuesday and Wednesday at 6.00 pm respectively. 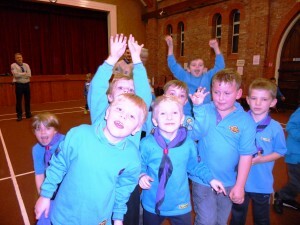 The Darnhall Scout Group meets in the Church Hall on Mondays at 6.30pm. 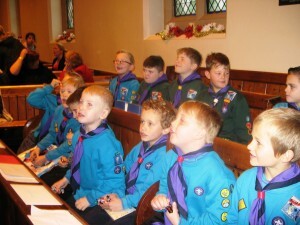 All three Groups also join in Church services such as Harvest Festival and Christmas Nativity/Gift. If you are interested in finding out more, please contact Cathy Bland at Scouting HQ, telephone number 01925 750223. 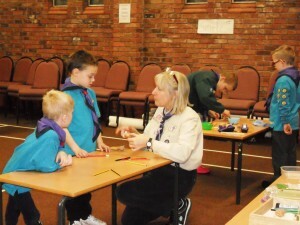 Beavers – with Cathy Bland.